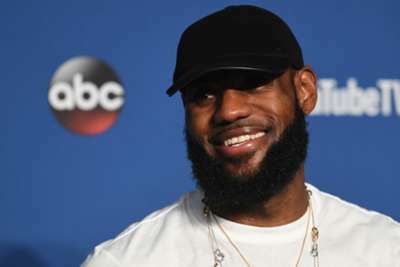 Houston Rockets general manager Daryl Morey has hailed Los Angeles Lakers star LeBron James as "the greatest ever". The Rockets, who have reigning MVP James Harden on their roster, and the Lakers are considered two of the Western Conference favourites this season following Los Angeles' acquisition of James on a four-year contract this offseason. In an interview with The Dan Patrick Show, Morey said of the Lakers' Western Conference chances: "I would never count out a LeBron James team. "I mean he is the greatest ever in my mind and it would be very hard to count him out." James is a three-time NBA champion, a four-time MVP and a 14-time All Star, and Morey insists the 33-year-old is way ahead of the competition when it comes to the best to ever play the game. 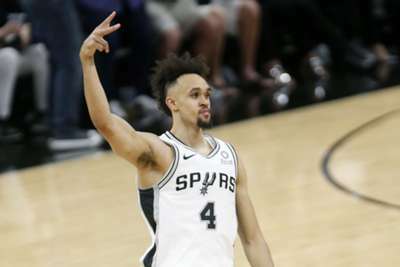 "I think you just look at his ability to generate wins and championship probability over time, and you basically break that down," Morey added. "Obviously, you don't need all the numbers. You can watch as well and see that. "But if you basically isolate that and also look at the career he's had, frankly I think at this point, it's become a bit of a big margin actually where he's come out ahead. I know that's a little controversial."